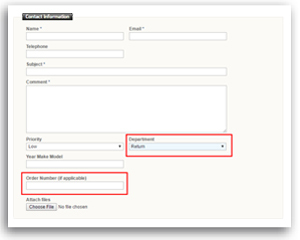 CREATE A TICKET: Click the button directly below this step to start the process of creating your return ticket. Enter all of the necessary information. 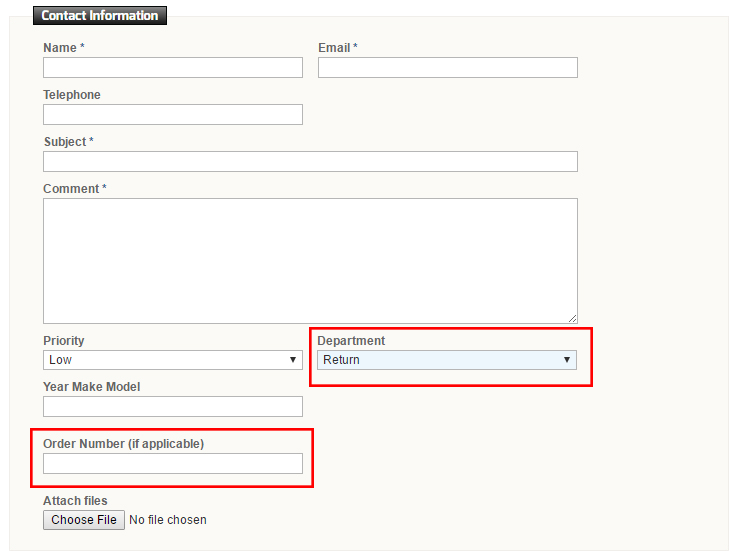 SELECT DEPARTMENT: In order to most efficiently handle your return - select RETURN for the department. INPUT ORDER NUMBER: Enter the order number that contains the item you are returning. If you do not know your order number leave this field blank. 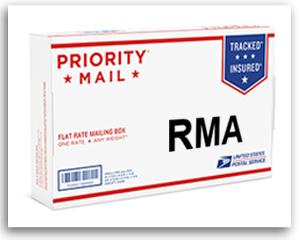 If you are returning multiple items from various orders include all order numbers separated with a comma. RETURN PRODUCT: If the staff member requests that you send the product back to VLEDS they will instruct you where and how to send the product back to us. 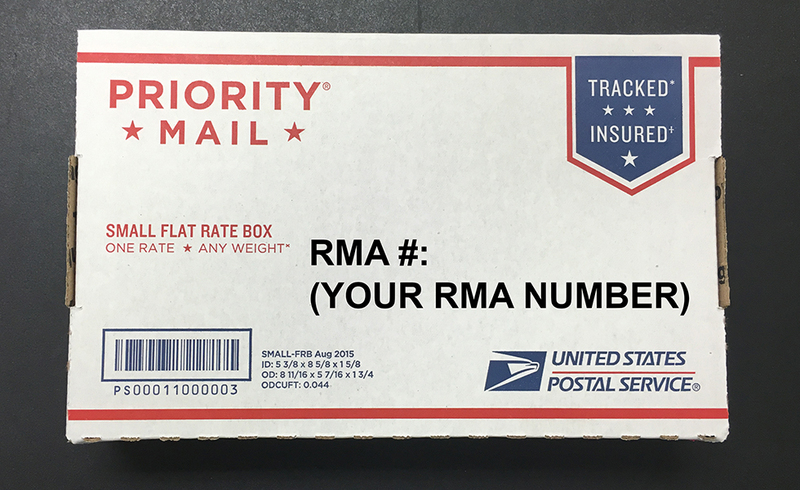 Remember to write the RMA number they provide you on the outside of the package as shown below so that you can track updates with your return. Shipping to VLEDS is at the expense of the buyer. There are no exclusions to this policy. All international shipments are tested before leaving our facility. What if the product won't work on my car? If our product will not work or is incompatible with your car for whatever reason we will NOT charge a restocking fee. How long will the refund process take once VLEDS receives my item(s)? Please allow 1-2 business days for us to process your refund once we receive it. Once it has been processed, please allow 3-5 business days for the refund to be applied to your credit card or PayPal account. Once a refund has been processed, please allow 3-5 business days for the refund to be applied to your credit card or PayPal account. There is nothing we can do to speed up the refund applying to your account - the banks control this delay. There is no need to call to check on the status of the refund if you have received the confirmation email. If you do not receive the refund to your account after 5 business days please contact us as there may be an issue.